Have you had a fantastic summer? We are getting ready for another season with Pioneer Clubs at CBCC! Our first official night will be Sept 26th but there is definitely something special brewing for one week before that, on Sept 19th. We meet at the Center Barnstead Christian Church from 6pm to 7:30pm. All kids, grades K to 6 are invited. You can expect songs, challenging games, creative crafts, Bible lessons, teamwork, prayer time, snacks, and way more fun that you can handle! Here’s something important, I don’t want you to miss it…….. BRING YOUR FRIENDS!!! We are hoping to be bursting at the seams with new faces and that depends on YOU! 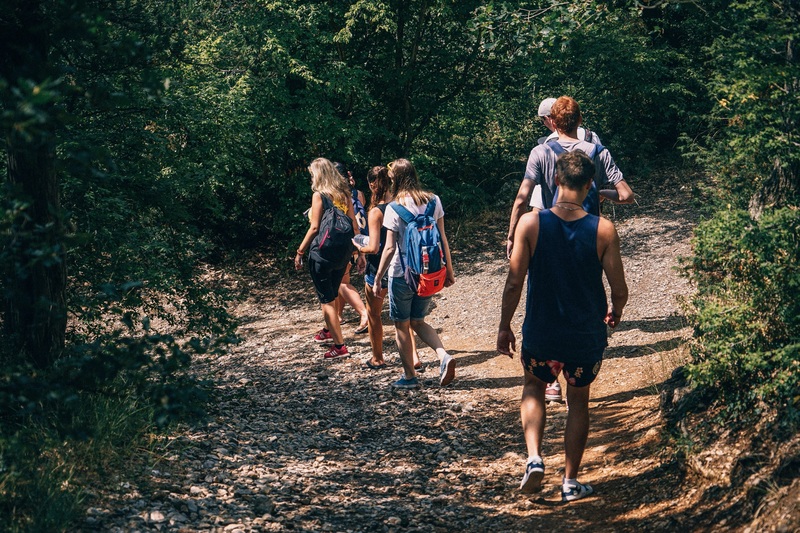 We want to share with everyone the new things we will learn, including carpentry, sign language, and sewing; we will talk about “Who is God?” and “What is Church?” and “Who is my neighbor?” and many more things. Stay tuned for more announcements. We cannot wait to see you on Sept 19th! We will share food and visit together around a campfire behind the church, have a chance to meet your leaders, and get ready for a great year together! See you on Sept 19th from 6pm to 7:30. Parents and siblings are welcome to join for our Open House. 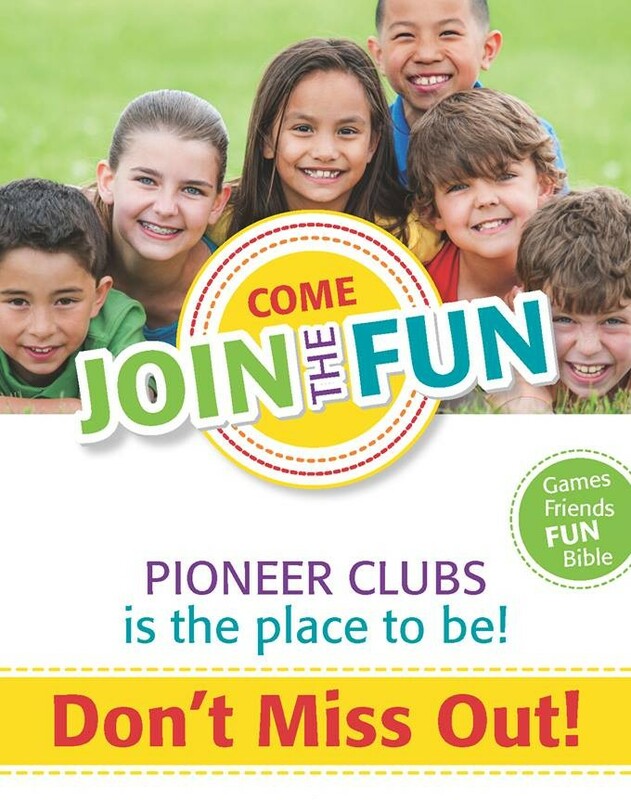 Our Pioneer Club program is offered on both Wednesdays and Sundays and is part of our Kids for Christ children’s ministry. On Sundays, the worship service and nursery coverage begins at 10am and kids are dismissed at 10:30 for their program. Adults and teens have classes at 11:15, following their coffeebreak. All classes and programs are dismissed at 12 noon. 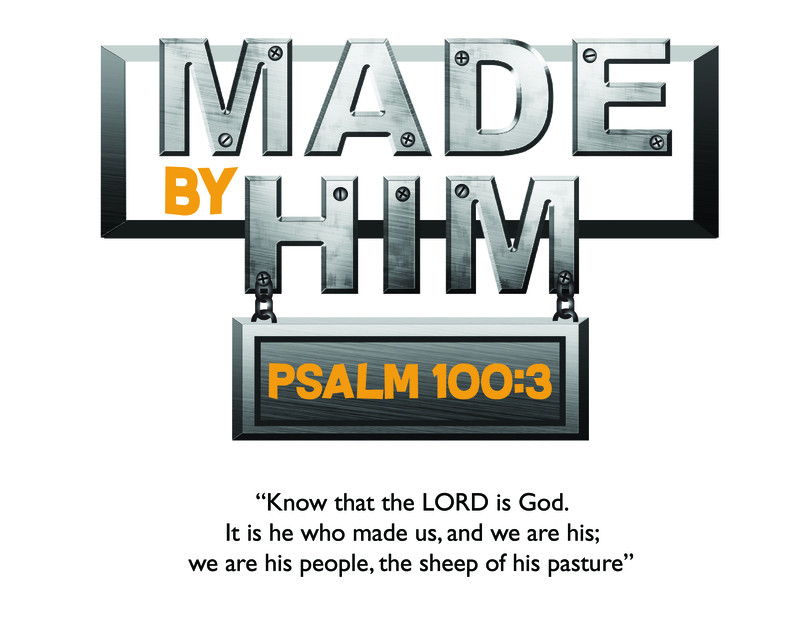 This is the Theme Verse for the 2018 – 2019 season of Pioneer Club.